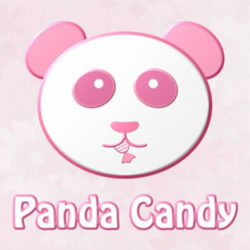 Panda Candy – MUSIC~ K-Pop, Anime, Entertainment Buttons, and more!  MUSIC~ K-Pop, Anime, Entertainment Buttons, and more! Hello there! Kay & Kat here~ Welcome to PandaCandy.biz! We sell entertainment buttons, keychains, magnets, pins, + more! So please check back often to see what’s new! Contact us! :) We do custom orders too!